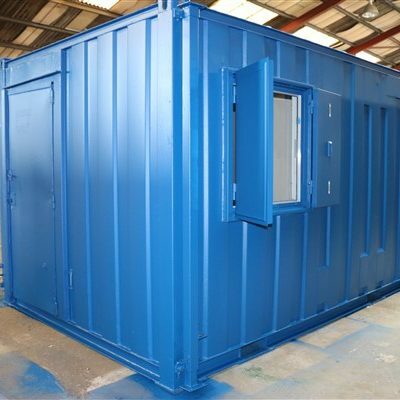 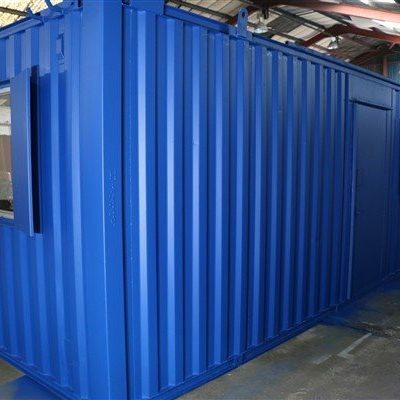 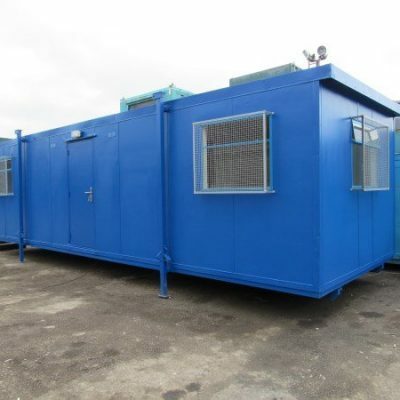 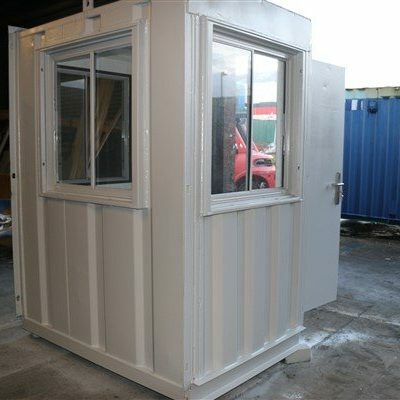 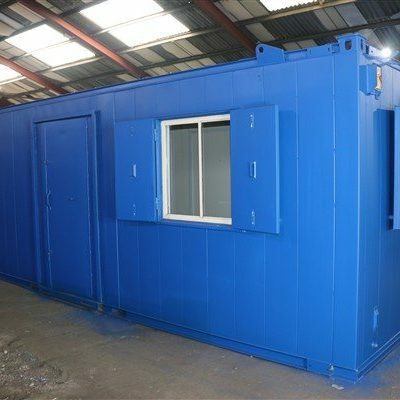 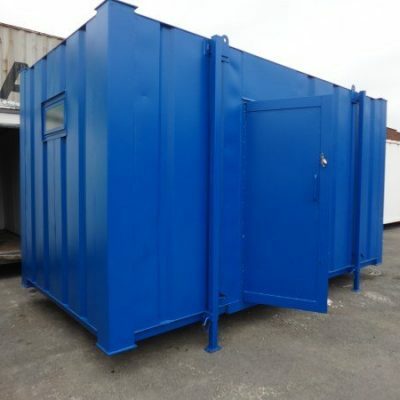 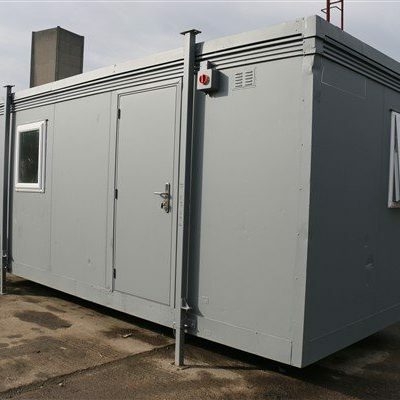 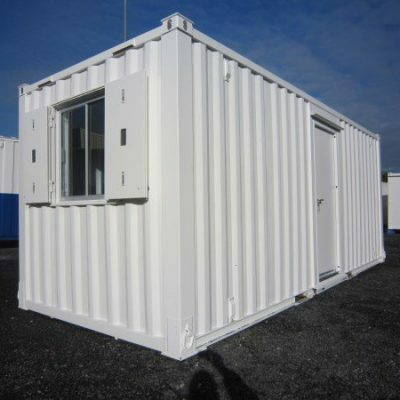 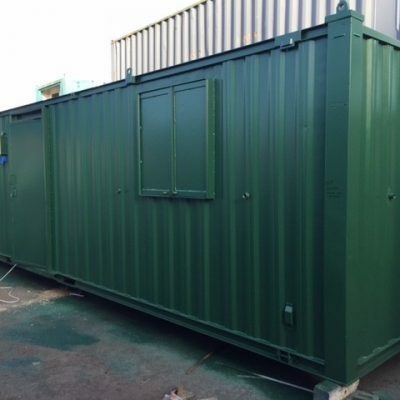 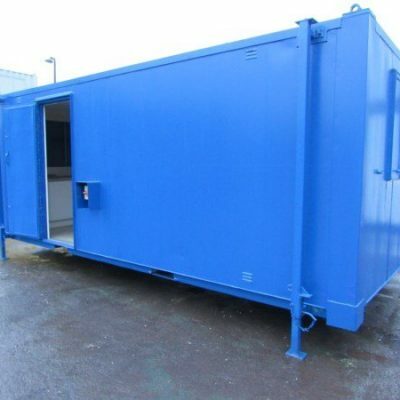 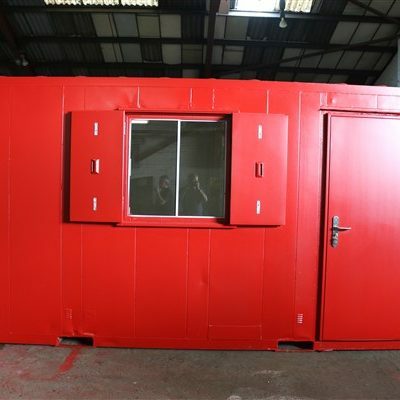 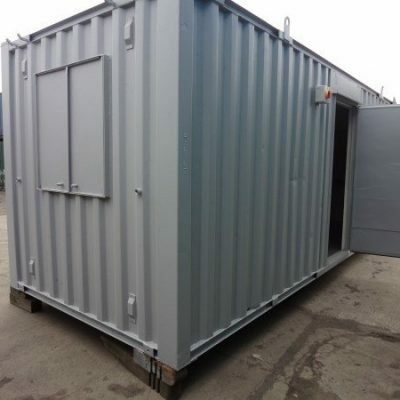 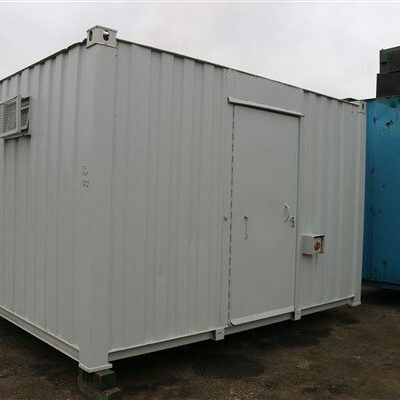 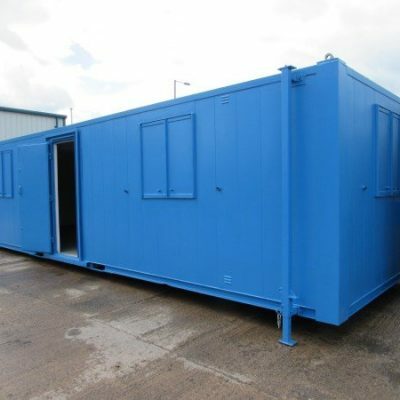 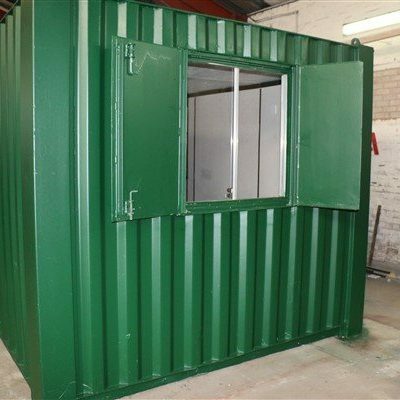 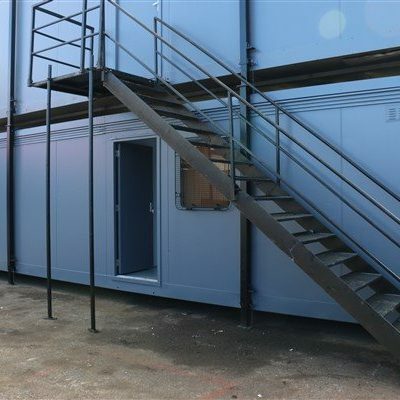 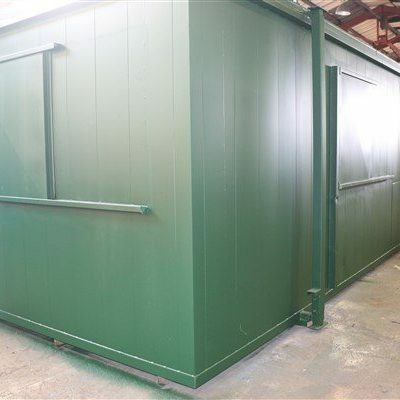 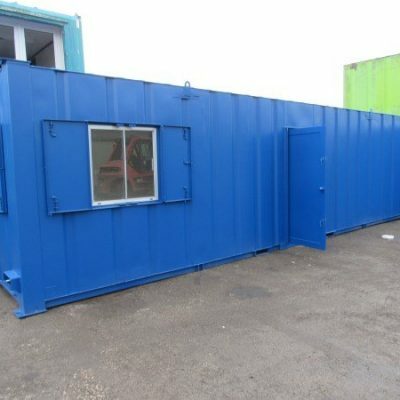 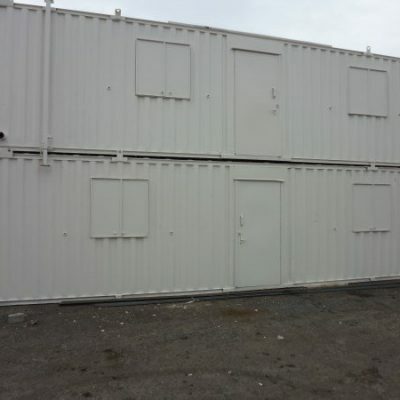 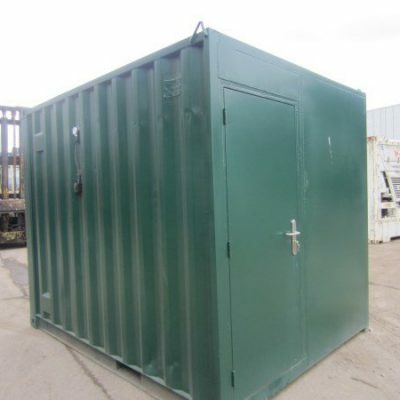 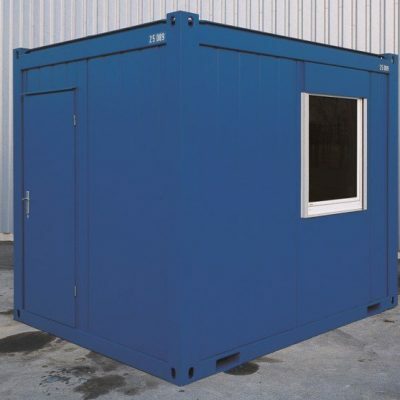 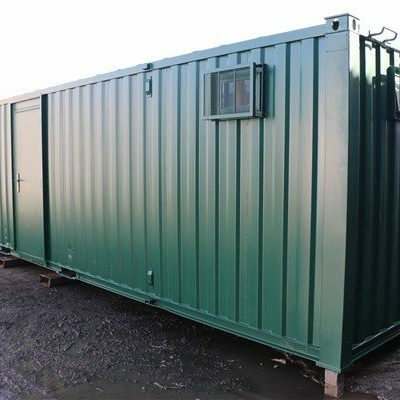 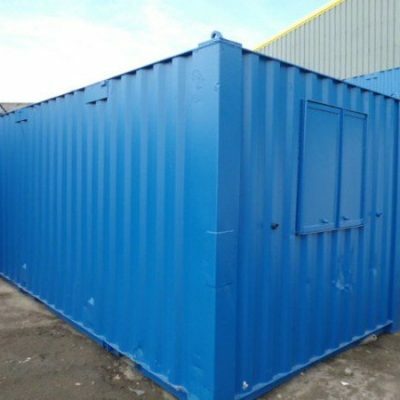 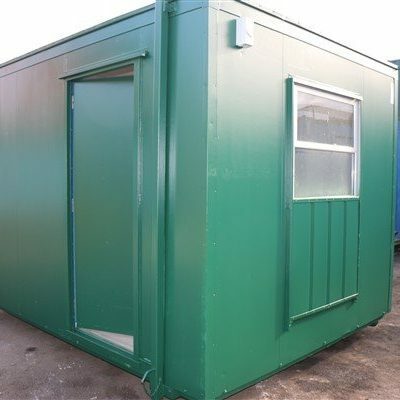 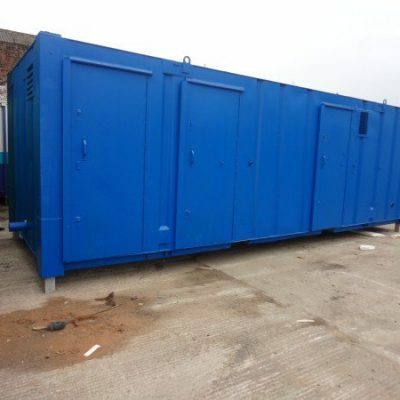 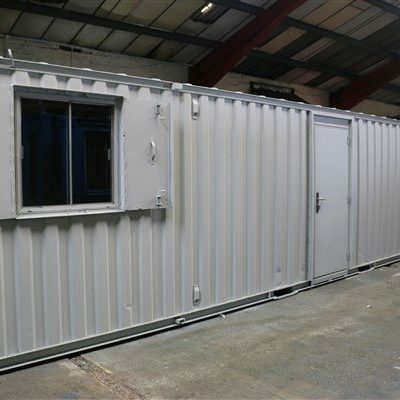 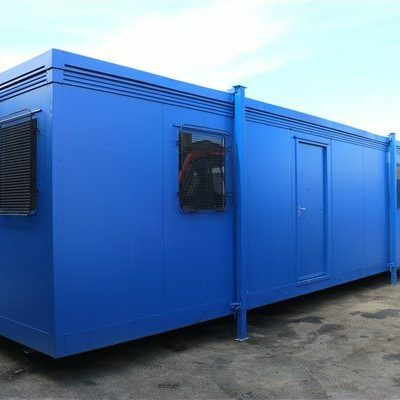 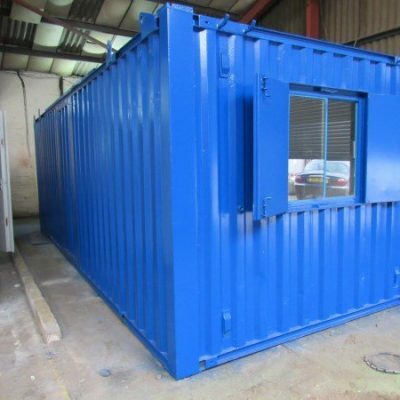 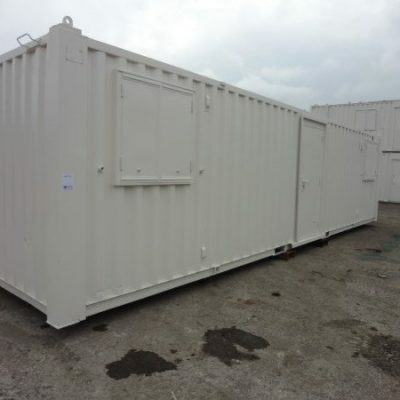 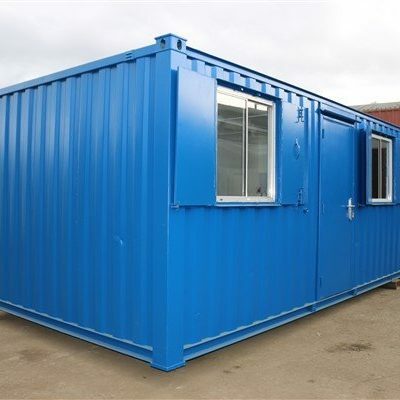 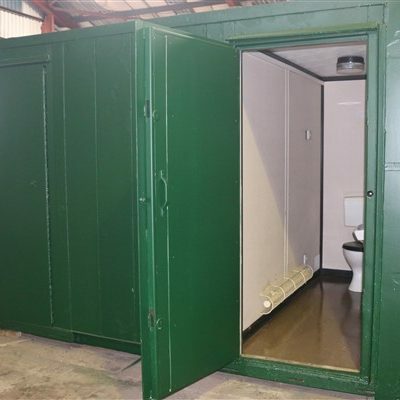 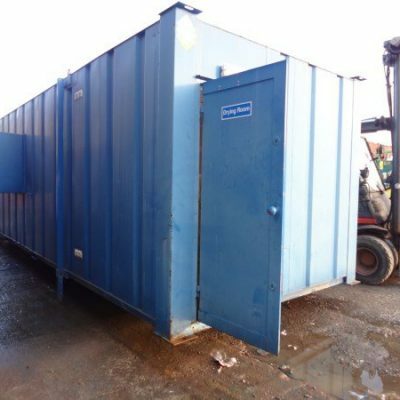 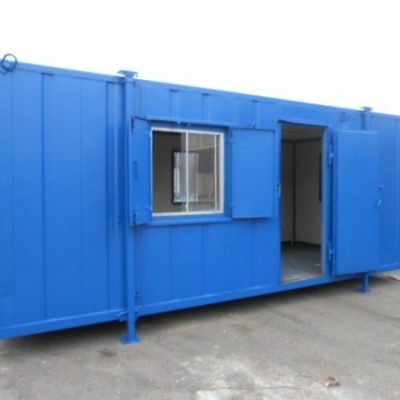 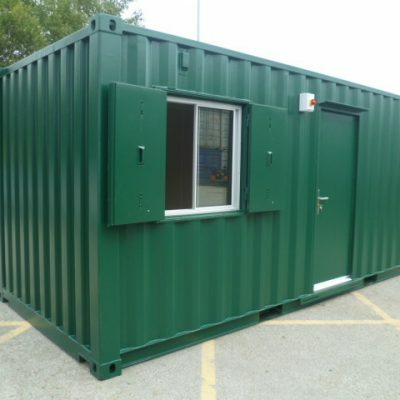 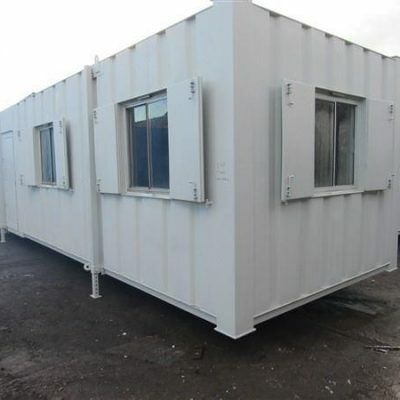 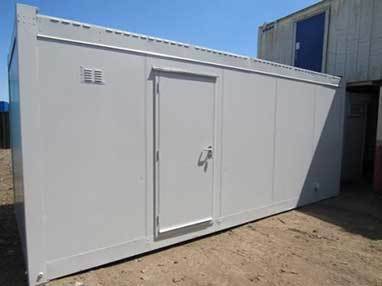 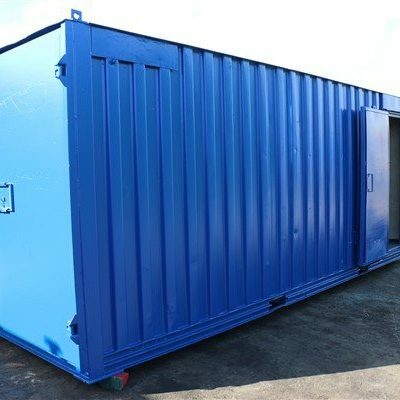 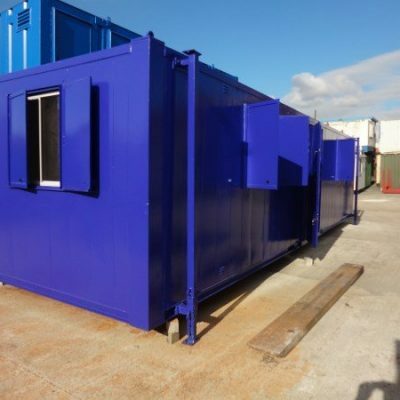 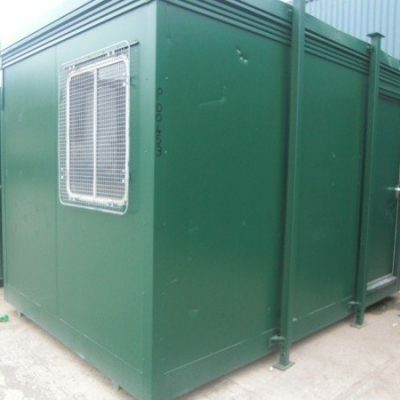 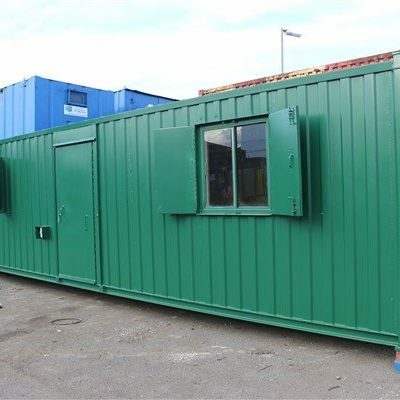 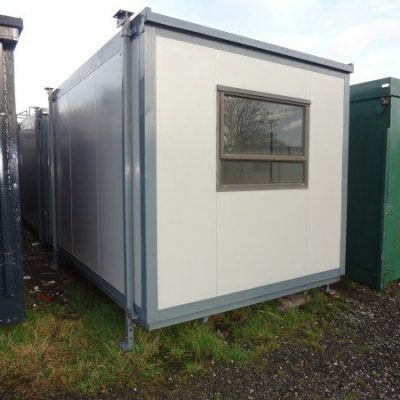 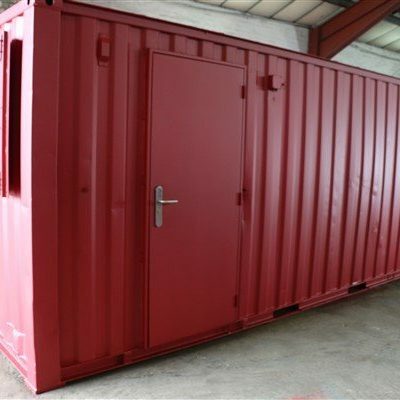 The portable offices provided by Container Cabins Ltd, come in a variety of sizes and cater to a wide and vast range of purposes and can be adapted for each clients specific requirements. 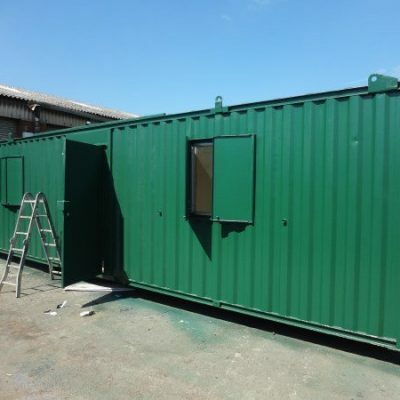 All the portable offices are thoroughly checked and cleaned prior to delivery by professional members of staff. 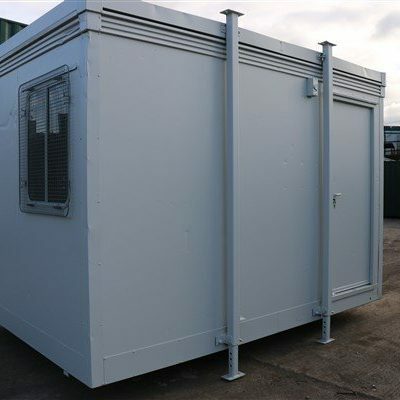 Making sure the portable offices delivered meet high levels of customer satisfaction and quality, the portable offices can be delivered to various locations throughout the UK and are ready to be used immediately on arrival. 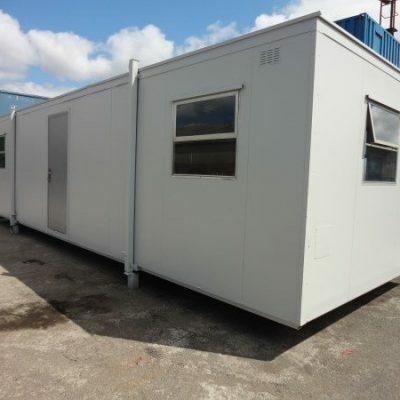 Portable offices are both functional and professional and adaptable to growing business needs and can aid in the productivity and expansion to a rapidly growing company. 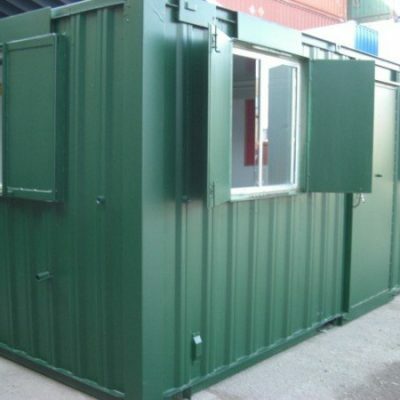 Providing secure and durable environments to aid in the achievement of business potential. 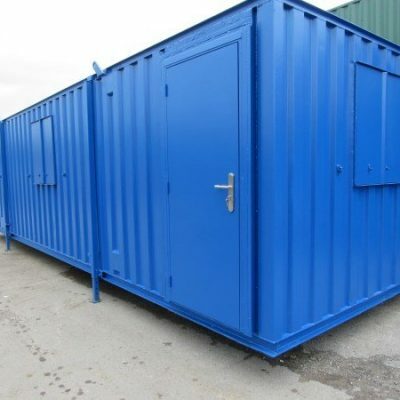 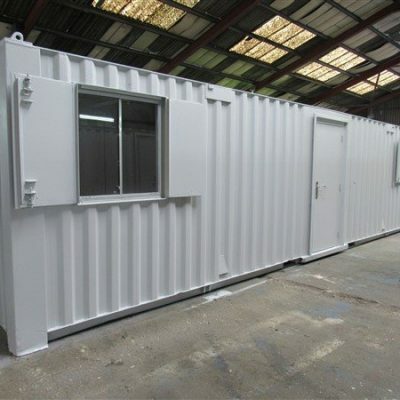 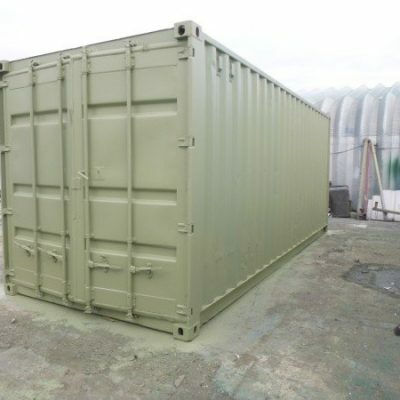 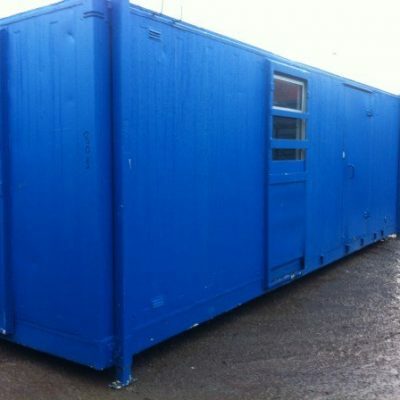 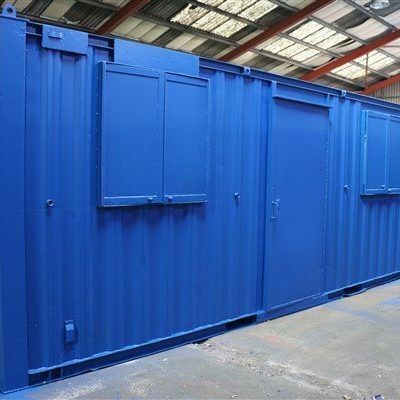 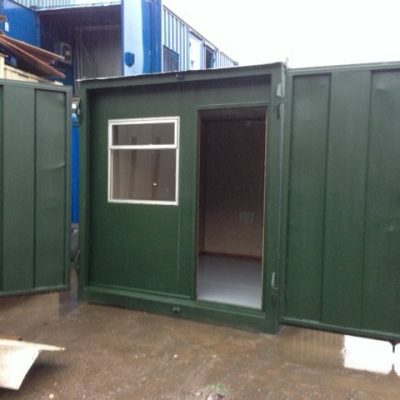 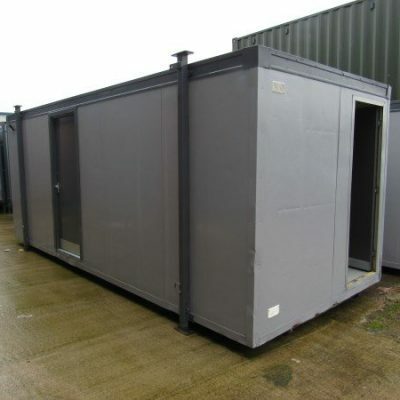 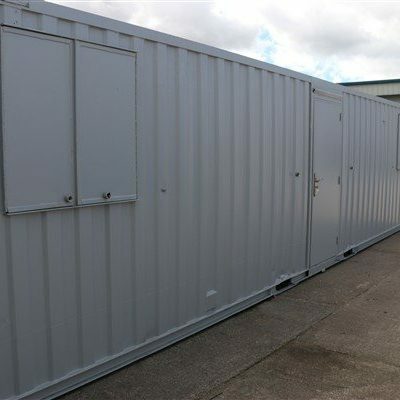 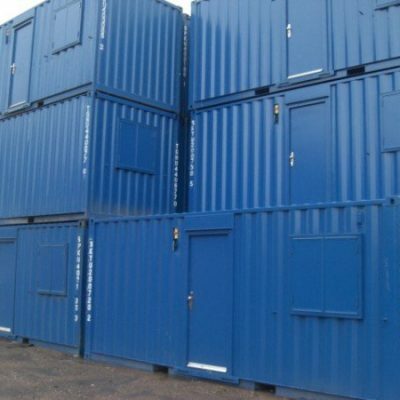 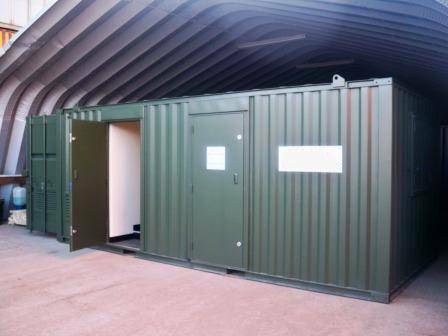 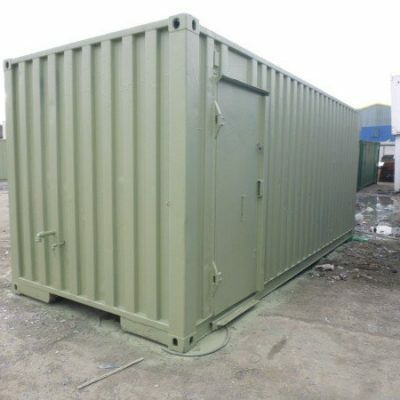 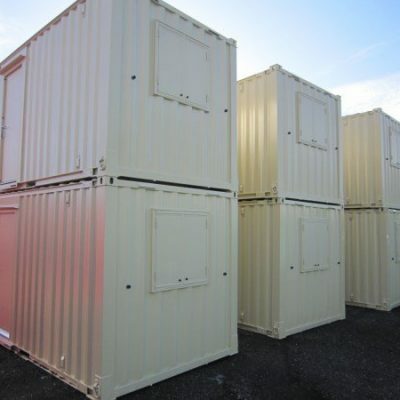 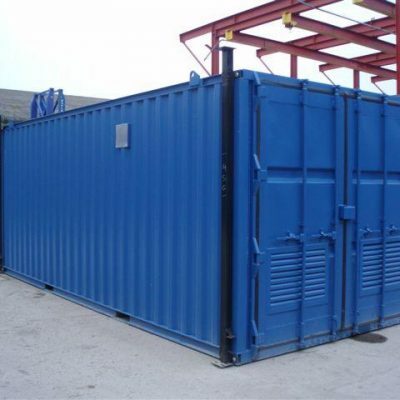 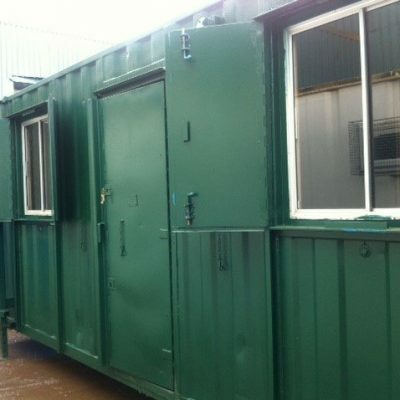 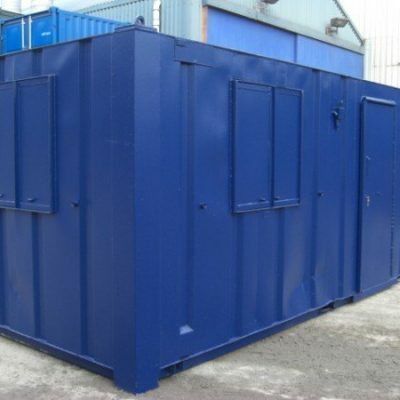 Container Cabins are one of the UKs leading providers of portable offices, accommodation and storage for hire or sale. 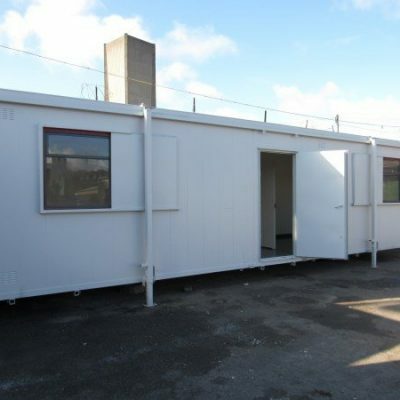 Portable offices can be delivered and installed faster than permanent offices, and can be used straight away. 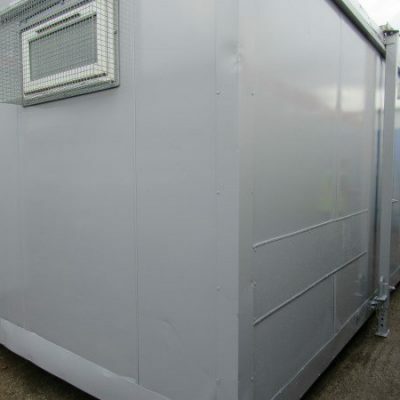 We supply high quality portable offices throughout the UK and we can fit the office with your bespoke requirements. 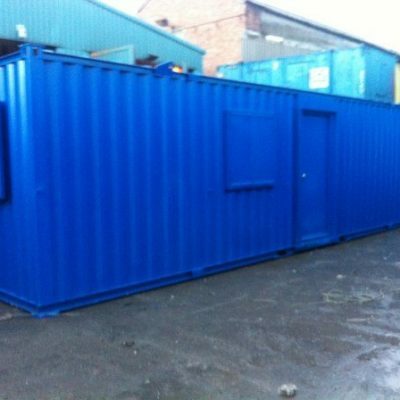 Call now for more details or fill in a contact form. 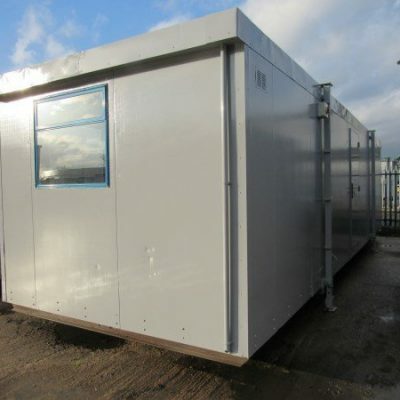 We offer portable offices throughout the UK for sale and portable office hire. 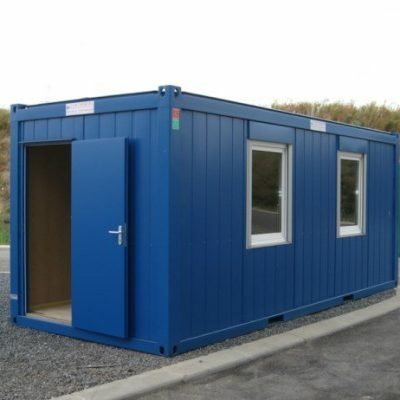 Please call or fill in a contact form for portable offices prices. 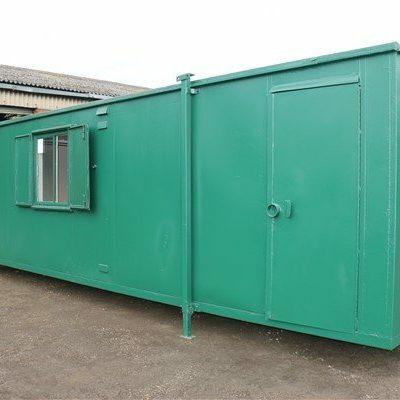 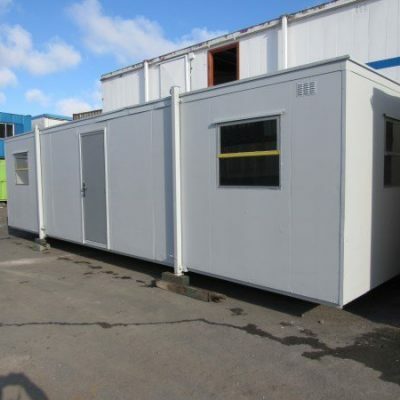 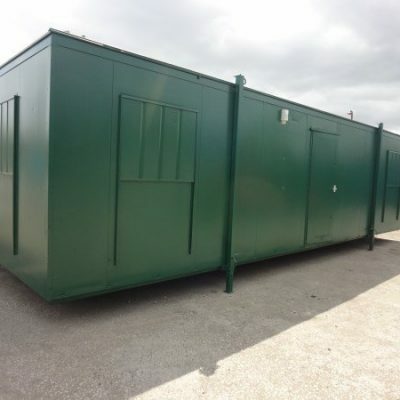 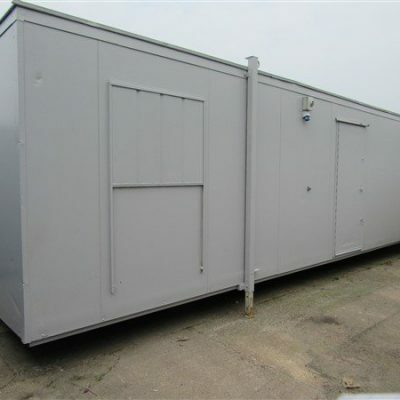 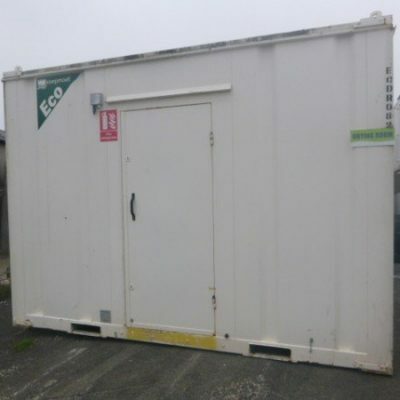 Our used portable offices for sale are of excellent quality and all our portable buildings and offices can be modified to suit your specific requirements. 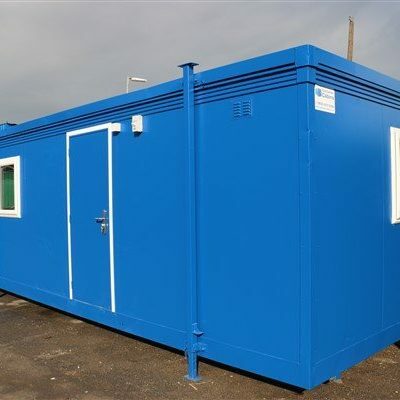 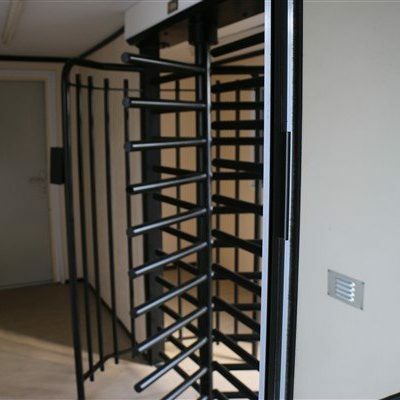 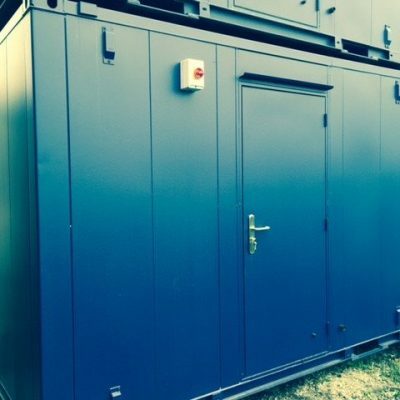 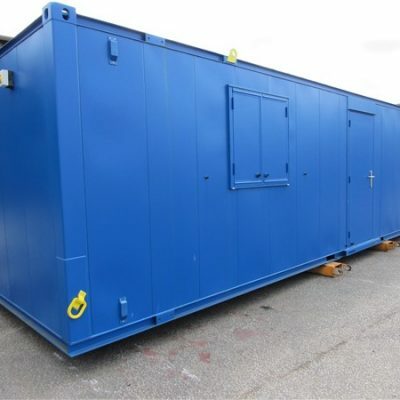 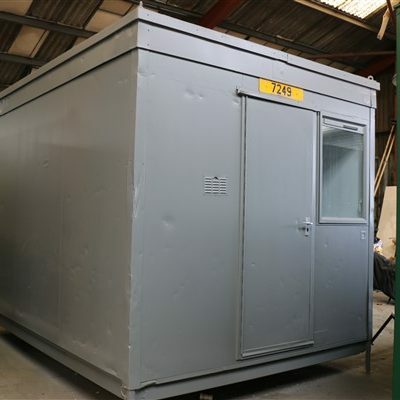 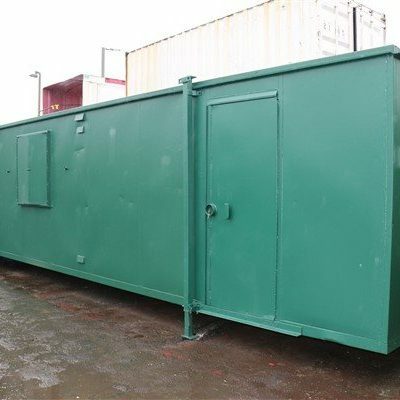 Our portable cabins provide a secure, safe and comfortable working environment, within any area around the UK.